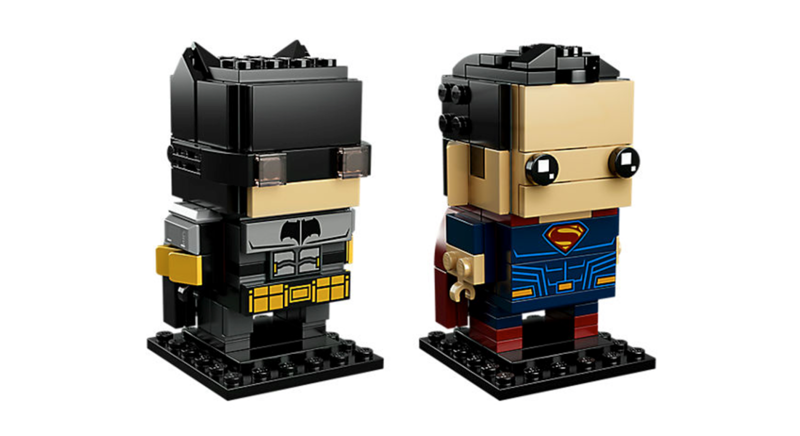 Lego Brickheadz 新款陸續上市, 以 DC Comics 電影正義聯盟 Justice League 作主題推出的 Lego 41610 Tactical Batman & Superman Brickheadz 疑已經到港, 售價為 HK$ 230. 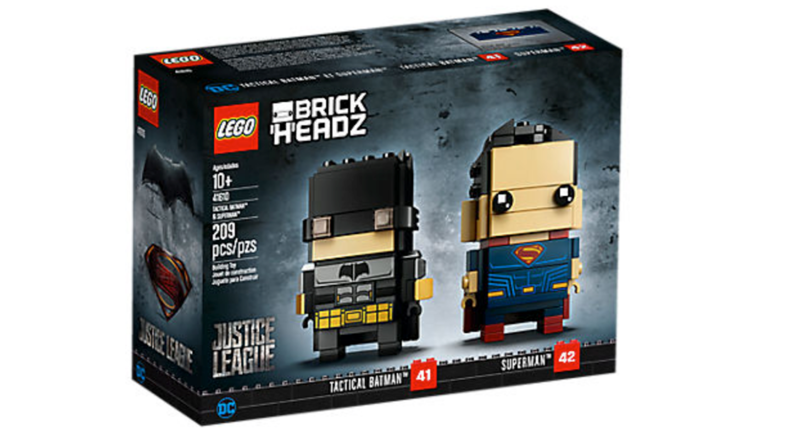 Lego 41610 Tactical Batman & Superman Brickheadz 早前已經發佈, 香港 Lego Certified Store 未有消息何時發售, 不過作為 Lego 集中地的 現時點 In’s Point 今天已經有店舖售賣, 售價為 HK$230. 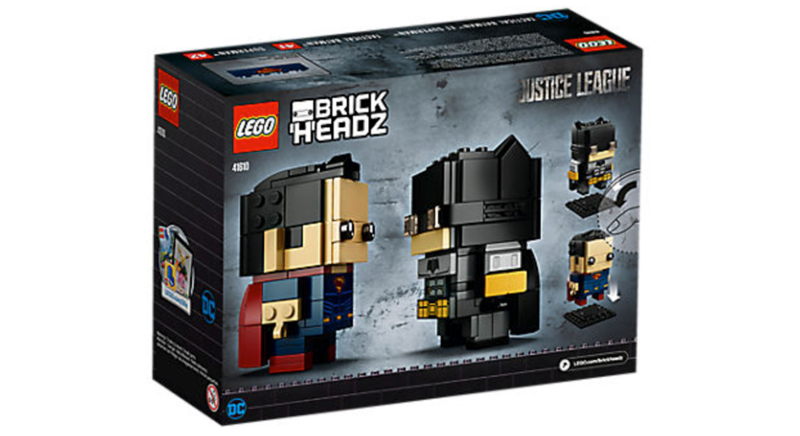 相信是水貨的機會較大.